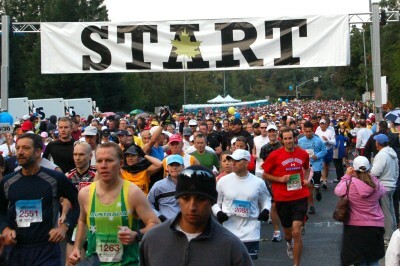 3,000 take a long run in Fresno - Race marks first Fresno-area marathon since 1999. Experience levels ranged from veterans like Juan Sobenes of Fresno, who ran his 119th marathon, to first-timers like the Animal, whose nickname, "Animal," was printed on his race bib. 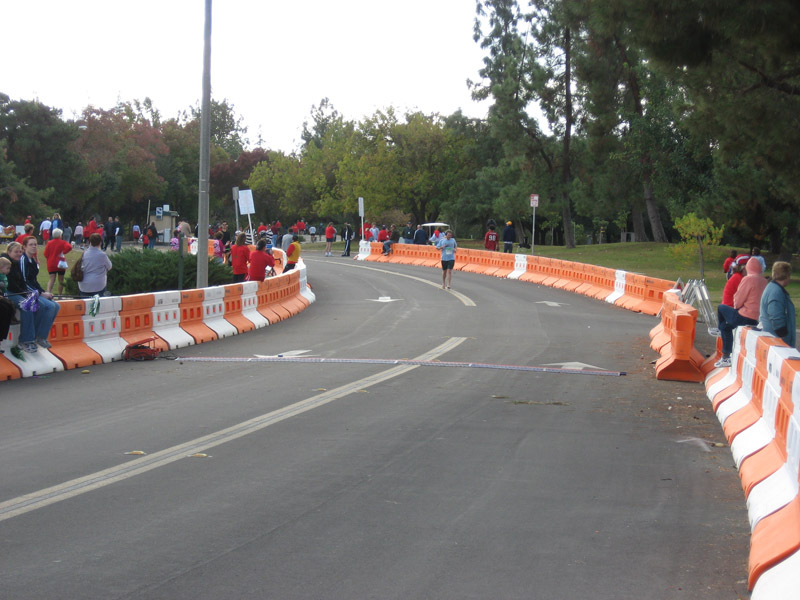 "It was the first Fresno marathon in a while, so I had to be a part of it," the Animal said. A Clovis mail carrier, the Animal particularly enjoyed running through neighborhoods he drives through every day on his route. 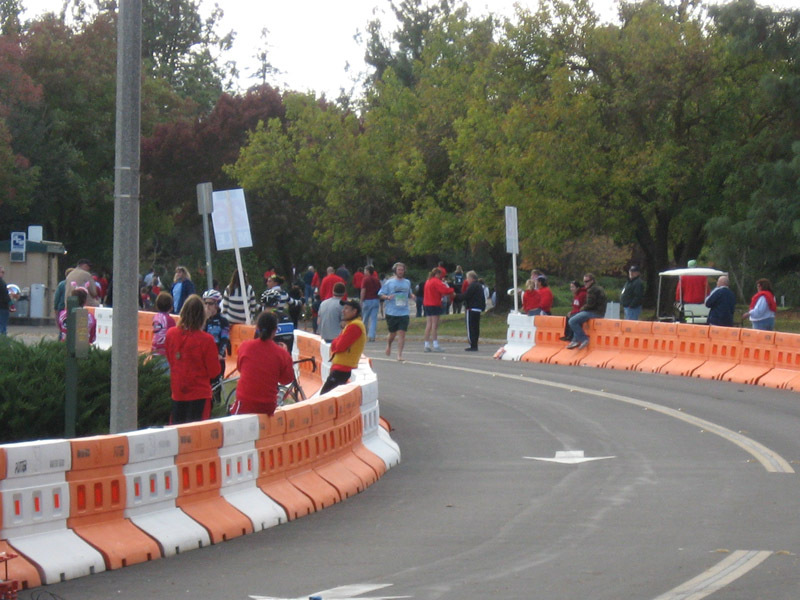 The closed course spread across north Fresno and Clovis, making use of city streets and paved bike paths. "I felt good most of the way," the Animal said. 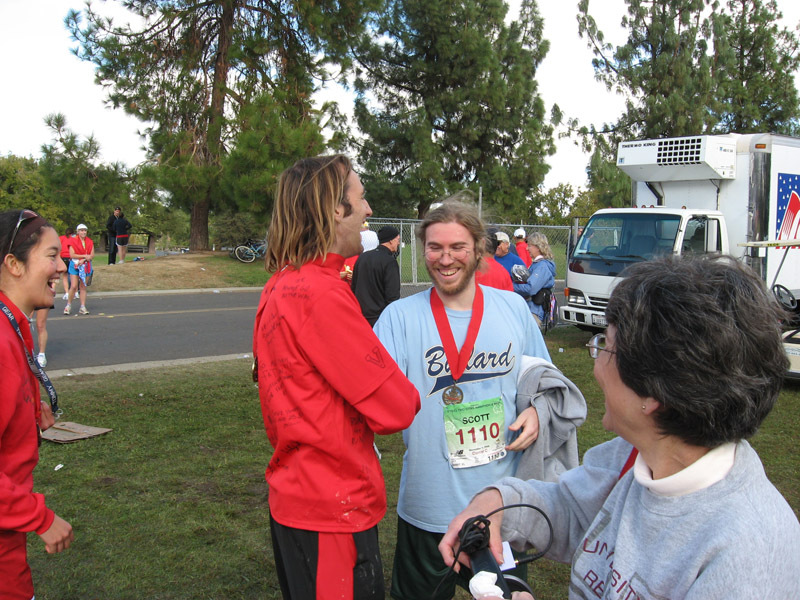 "But in the last three miles, every muscle in my legs started cramping." 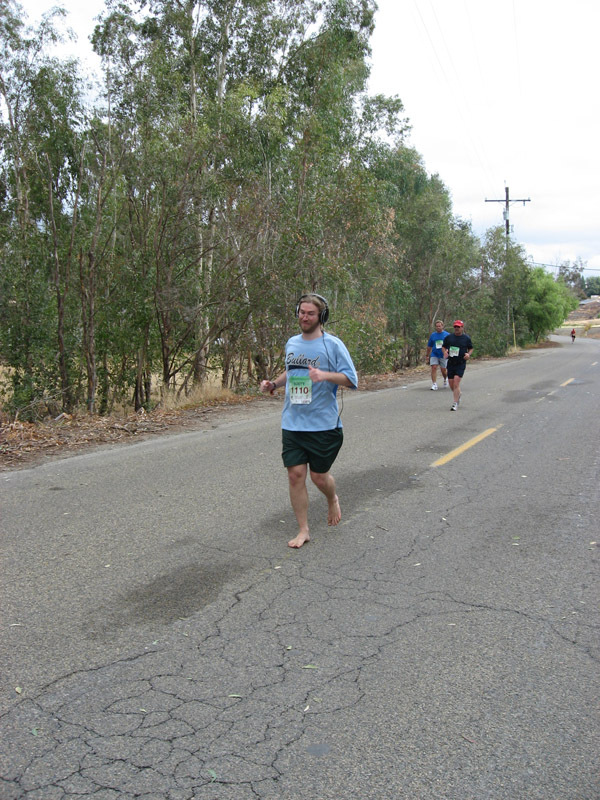 In 2008, Fresno finally got around to having another marathon, and of course the MAD FIGS were there. 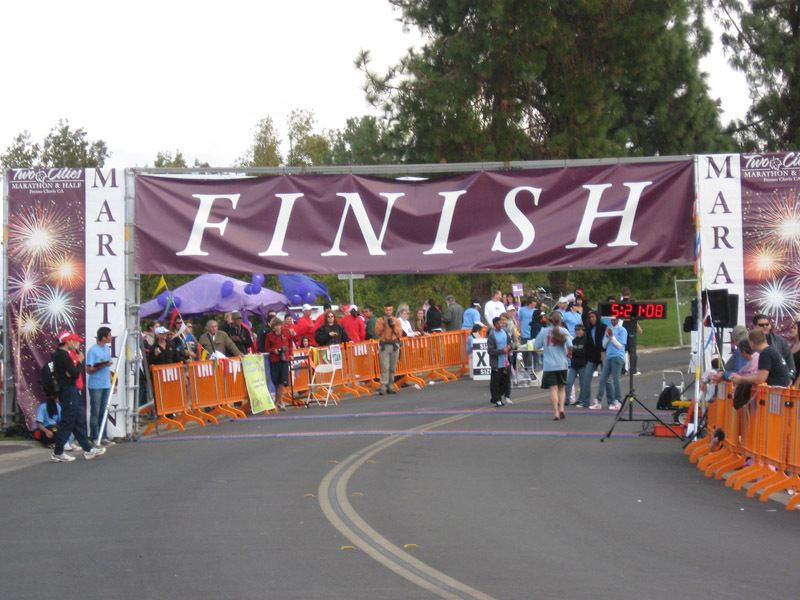 The Animal, a local celebrity, shattered all expectations by completing the race in an incredible 3 hours 31 minutes despite not doing any training whatsoever. 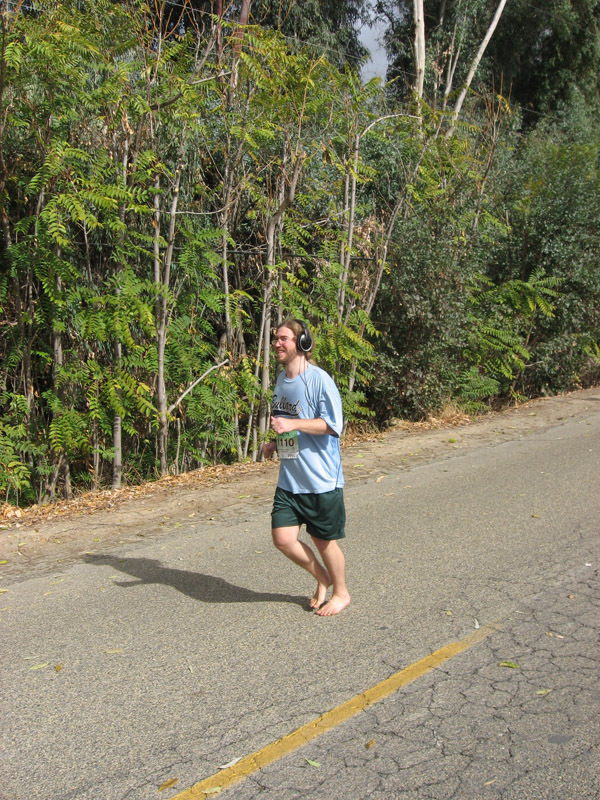 Scott Dogg also finished the race with a less spectacular 5:19:59, but possibly still finishing first in the barefoot division. Other notable personalities seen at the race included Jenny #3, finishing the half-marathon with an amazing time of 2:00:00 even; and frequent Septathalon competitor Ruth, who competed on a marathon relay team. Overall it was a good time, except for all the people who actually had to run the race. 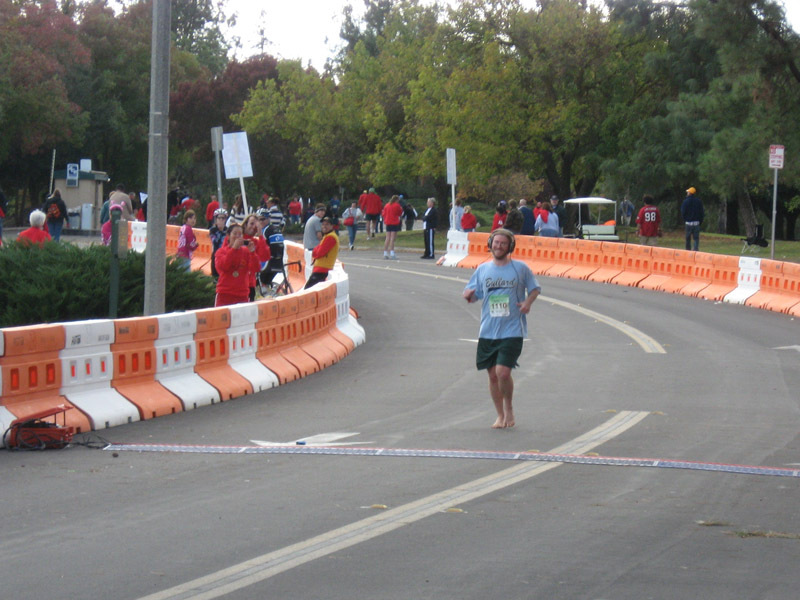 The Fresno Marathon also seems to be trying to cash in on the Animal's popularity, including a prominent photo of him at the starting line on their Race Info Page. 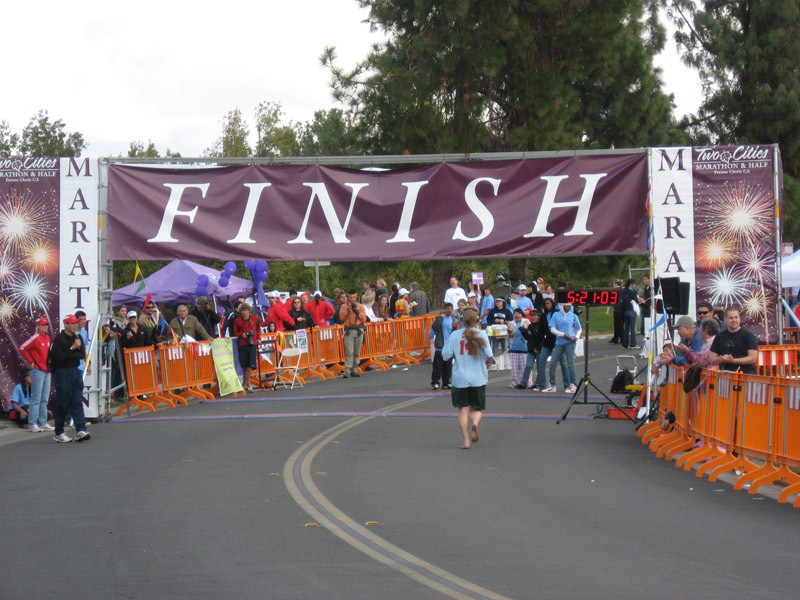 Rumor has it that discussions to change the event's name to the MAD FIGS Marathon could be happening soon.